A computer-generated artist impression showing a proposed extension and restoration of an existing house. 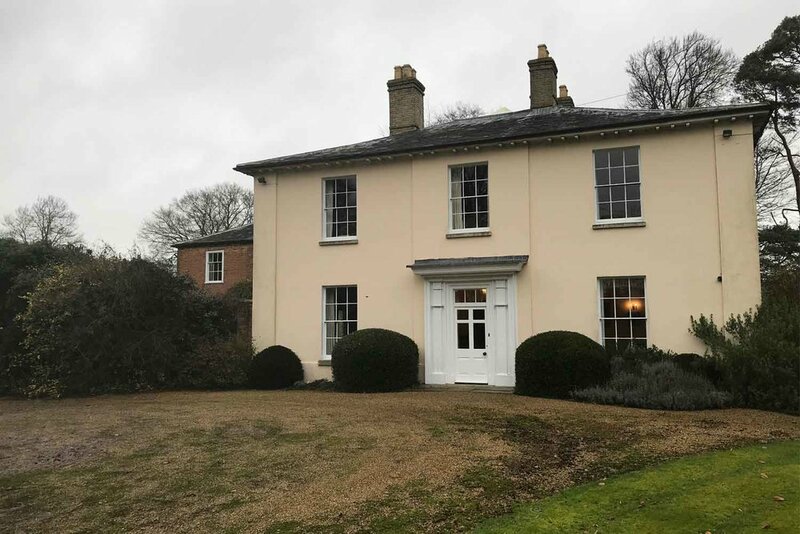 We were recently contacted by an award-winning interior designer to help in the transformation of this beautiful house in Norfolk. The Old Rectory had recently been purchased and required modernisation and renovation. Our artist's impressions proved the perfect solution for visualising the ideas to the client.